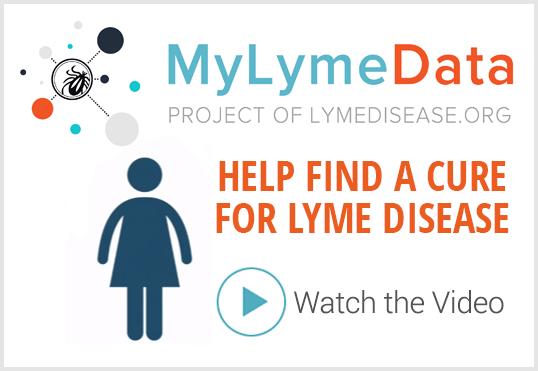 We launch petitions from time to time so patients can register their opinions on issues of concern to the Lyme community. 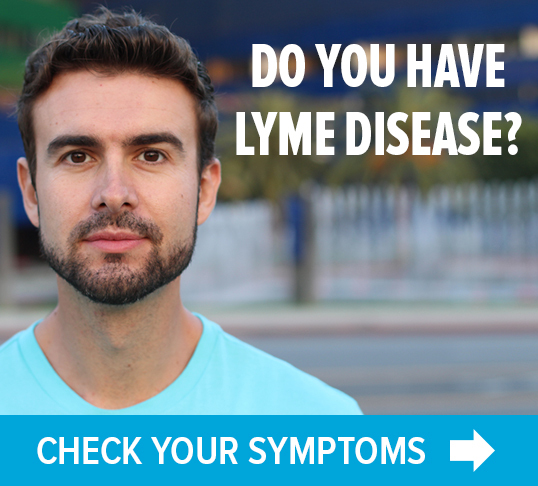 Our most recent one protests the continued listing of the IDSA’s outdated Lyme guidelines on the National Guideline Clearinghouse. This petition has drawn over 30,000 signatures to date. 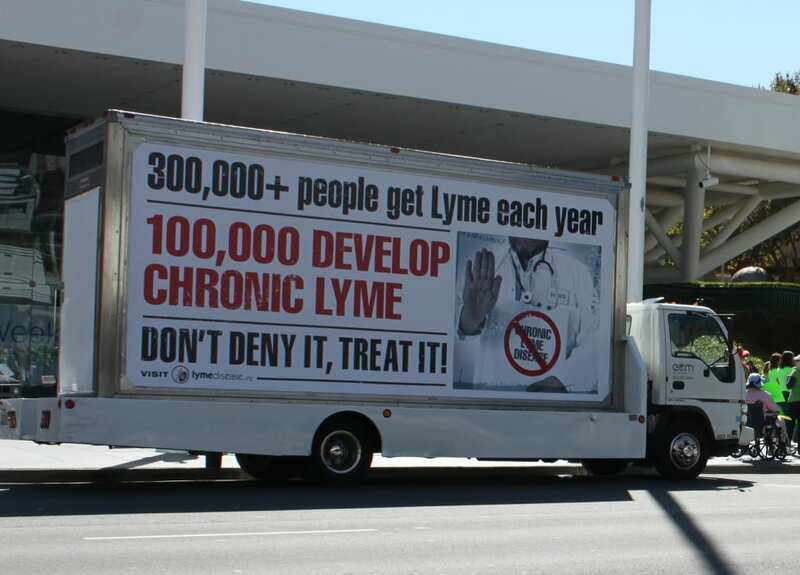 We use our petitions to demonstrate the views and concerns of the Lyme community to policy-makers. For example, our protest against the IDSA guidelines listing on the NGC was included in our letters to the NGC requesting the guidelines be taken down.